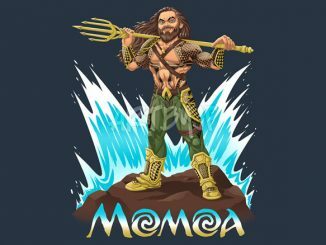 Forget king of the seas. 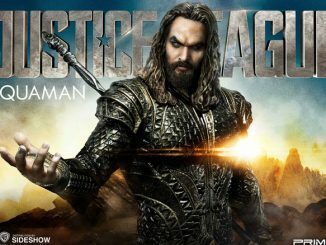 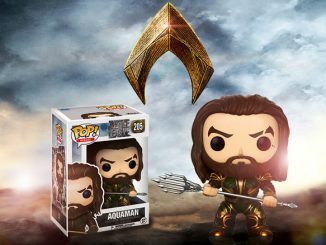 Arthur Curry is the king of the tees with the Justice League Aquaman Trident Raglan Shirt. 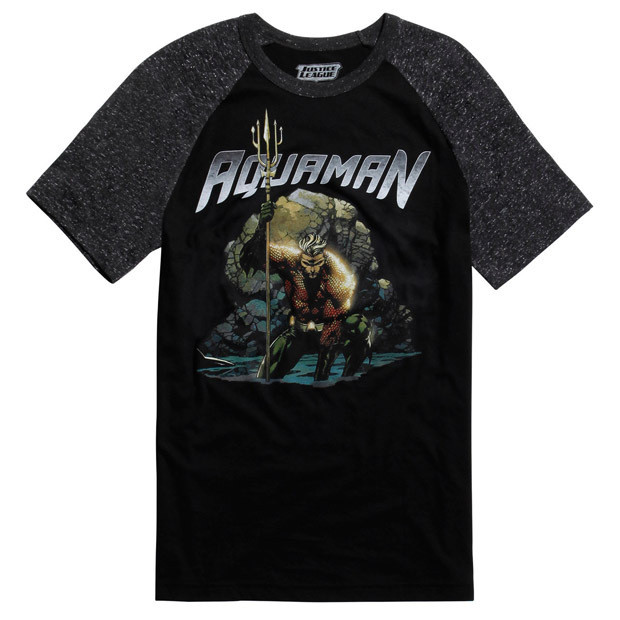 We’re talking about the comic book version of Aquaman here instead of the Jason Momoa version but DC Comics’ underwater hero is still looking pretty tough on this grey and black 60% cotton / 40% polyester raglan tee. 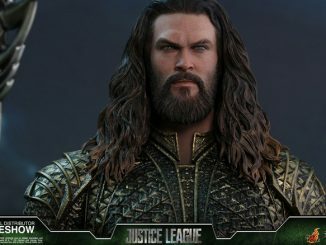 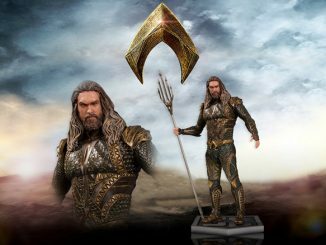 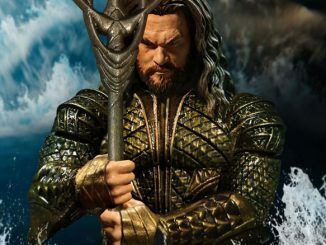 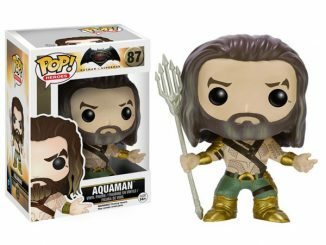 With sunlight glinting off his golden scale armor and his trident in hand, the man who can talk to fish looks like he’s ready to put a serious hurt on someone. 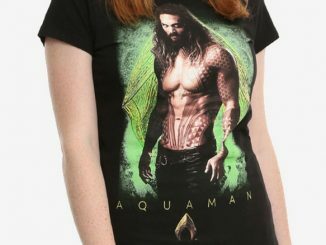 If you prefer the new hairier version of the hero that will be appearing in the Justice League movie, you might like this Jason Momoa Aquaman T-Shirt. 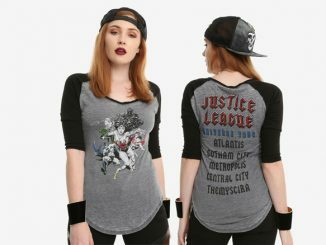 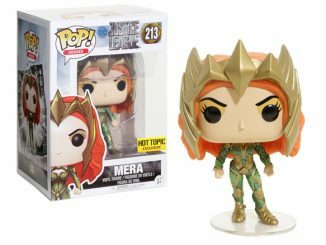 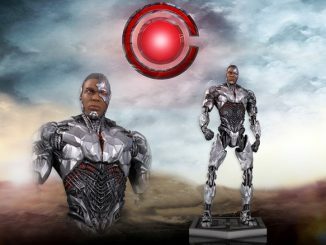 With price alerts, Rout.com can keep you informed of discount prices on the Justice League Aquaman Trident Raglan Shirt.